‘To increase in wisdom and grace’ is how Holy Family Carlton’s school mission statement begins. This was evidenced at the start of the academic year when Holy Family’s Year 11 students took part in a day of activities and input, all designed to promote student wellbeing, faith development and achievement.  Missio was delighted to be part of the day, facilitating a workshop to the year group that explored the links between faith, discipleship and positive growth mind-set. Using examples from scripture, students considered ways in which Jesus’ first disciples were challenged to move out of their comfort zone and develop a growth mind-set so as to become missionaries of God’s love. A personal reflection worksheet then encouraged students to think of ways they could apply these lessons in the classroom, at home, and beyond. 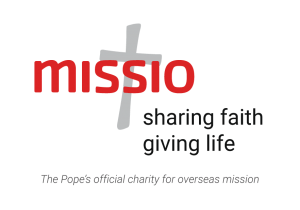 Inspiring quotes from Pope Francis, encouraged students to recognise that with faith and effort, they can leave their mark in history and help build a civilization of love – just as today’s missionary disciples are doing thanks to the help of Missio’s supporters.